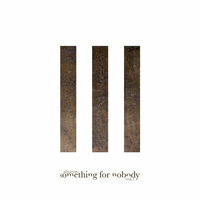 “Something for Nobody” is a 3 volume limited edition LP set celebrating ABORYM's 25 years of industrial sonic militancy. Vol.1 offers 5 unreleased sky scraping remixes and covers from ABORYM and part 1 of the Something For Nobody soundtrack as part of the Sakrifice motion picture film score. This collection of recordings is the legacy of a band that is constantly on the run and ahead of its time, breaking down barriers and evermore pushing further the sonic frontiers of a genre it has set for itself and going places where few dare venture. Recorded at SYNTHESIS recording studio under supervision of sound engineer Andrea Corvo. Featuring valuable collaborations and guests with artists Keith Hillebrandt (Nine Inch Nails, David Bowie, U2, Useful Noise…), Angela Martyr, Deflore, Luciano Lamanna. Limited edition LP, comes on white vinyl housed in an elegant die-cut cover printed on reverse board, with printed innersleeve and a 12"x12" 4 page booklet. 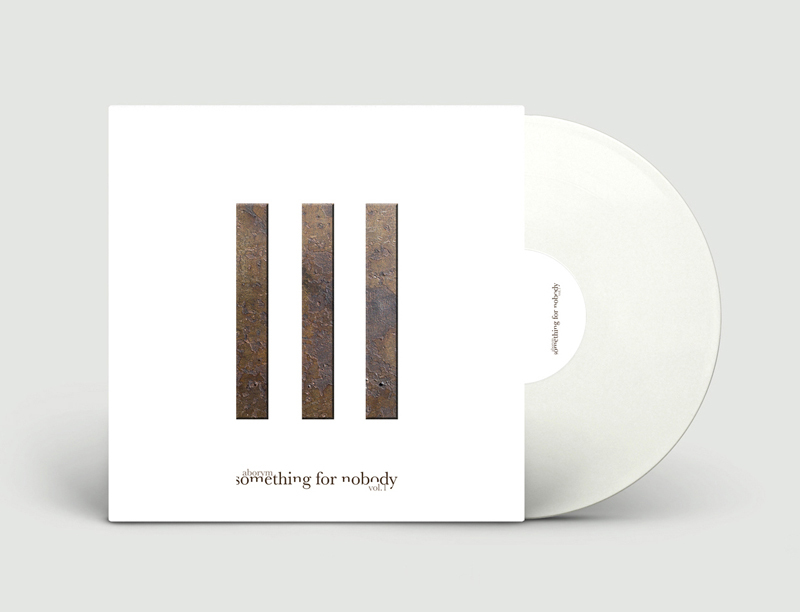 All purchases come with instant digital download of "Something For Nobody Vol.1"